it will be a benefit quilt. 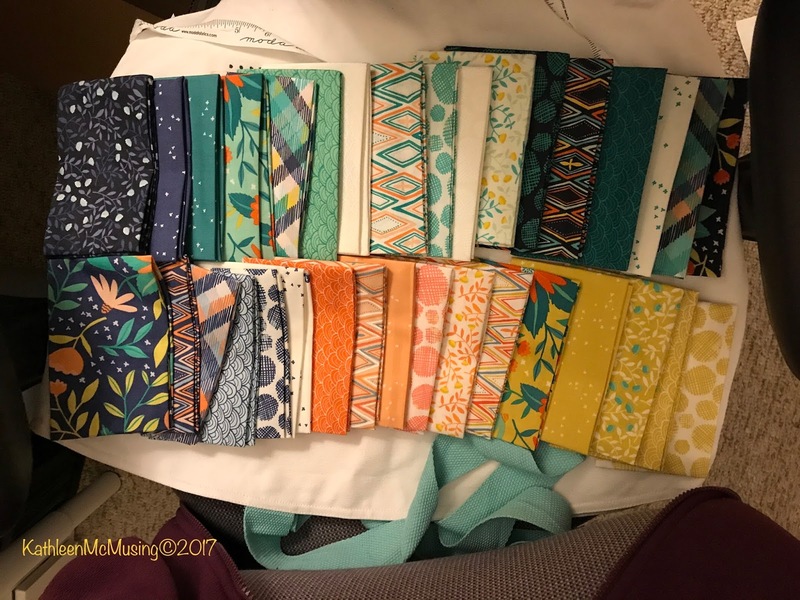 I won this group of fat quarters last fall during the Quilt Bloggers Festival. They are from Moda and called Midnight Garden by 1Canoe2 and I thought they would be perfect for this quilt! They were paired with a Moda Grunge and it made a great combination. I used my Sizzix (affliate link – if you buy I get a little commision) for the first time to cut the squares and make the triangles. It also saved the marking of the many squares. And, with the leftovers, I cut some 2 1/2″ strips. 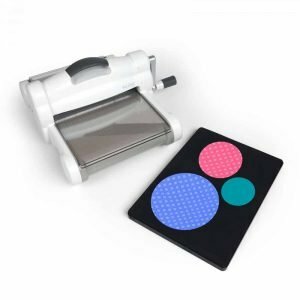 I loved using it and know it will come in handy. 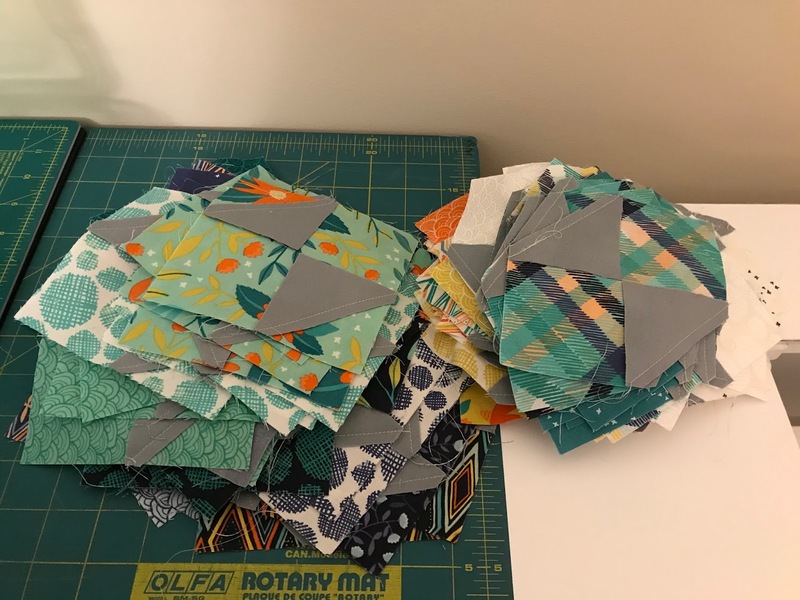 I don’t forsee a huge collection of dies for me, but some of the common sizes or scrap busting sizes I will definitely use (5″ square, 2 1/2″ triangle, 2 1/2″ strips are the basic ones I have now). Another fun thing was quilting as Christa did. I used the squiggles and enjoyed the process. 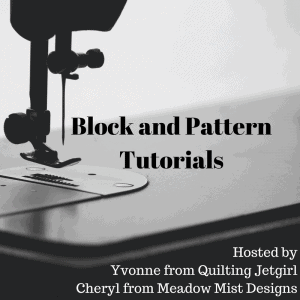 It definitely is a new go to quilting pattern for me, as is the quilt pattern. 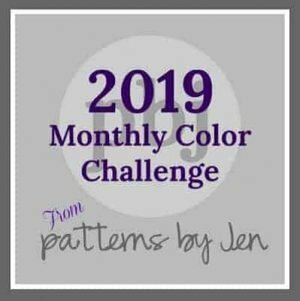 Its a great go-to pattern for 5″ squares – I see more of these in my future. My version measured 46″ x 59″. I had a little less fabric than needed, but I made it work! 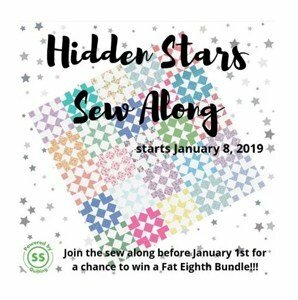 Thanks, ChristaQuilts for a fun quiltalong! Previous Post Snomaggedon or not? Kathleen, I love your version of Squiggles! That Grunge sets it off so nicely. I hope to make a Squiggles soon. Thanks, Nancy. It was a fun quilt and I do love the Grunge! Thank you, Rose. Are you sure you weren’t the instigator? I should edit the entry to reflect the truth. I am happy about the donation and look to do a few more this year! Thanks, Sherry. It was a fun little quilt. Good one for those fat quarter or charm pack collections! 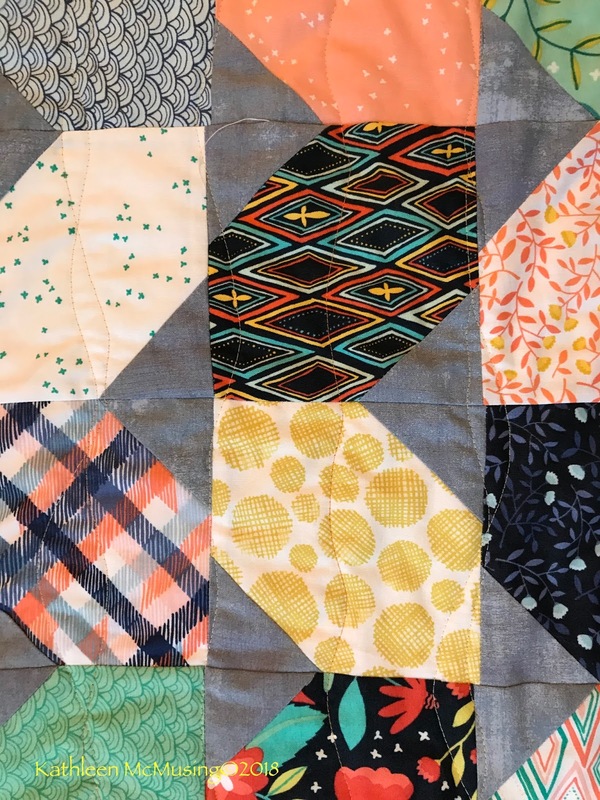 It was to fun to sew along with my 2017 New Quilt Blogger friends and fun to finish, too. Very cool! This is a pattern on my to-do list; well done! 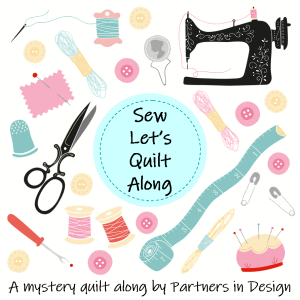 Great pattern and super for the fat quarter or charm packs we just love to collect! It turned out so nice, Kathleen! The pattern is fun and the fabrics are really lovely. What a generous donation quilt! Thanks, Louise. It was really fun and a very quick quilt to make. 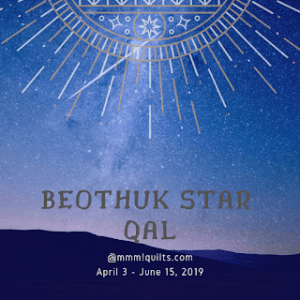 It was Christa Quilt's wavy lines from her book that the quilt was in. Lorna's are very similar, so who knows who started it. I am pleased about giving back, too. So cheerful and lovely! Well done finishing it so quickly. Thank you, Nicole. 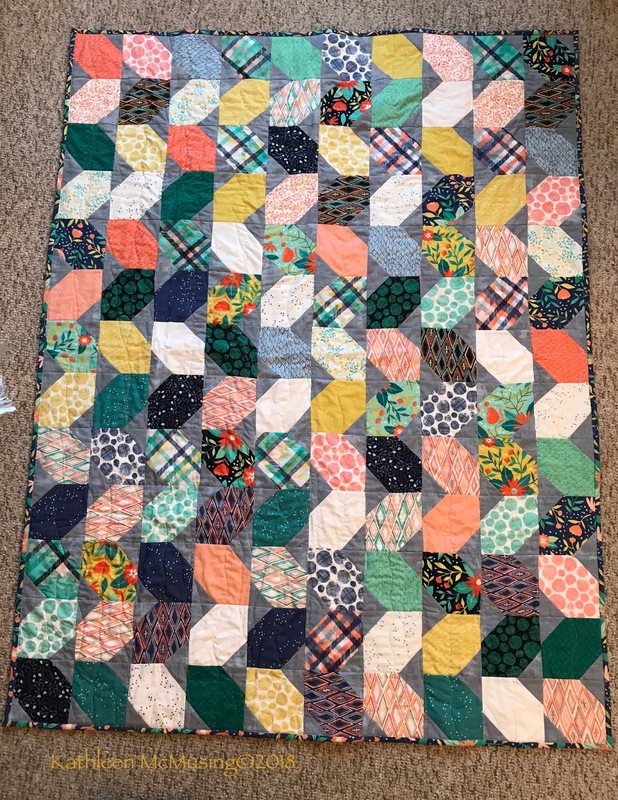 It was a good quick quilt! 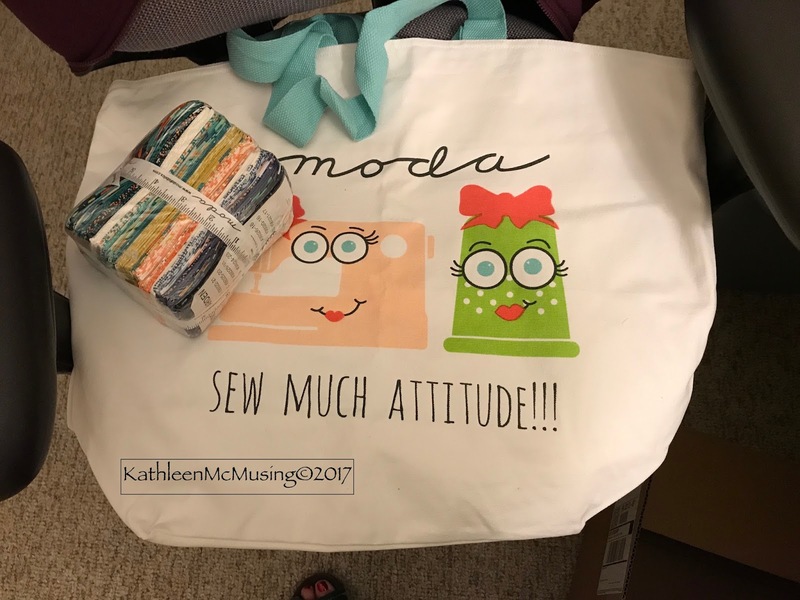 I like your Squiggles quilt, Kathleen, and you paced yourself so well. 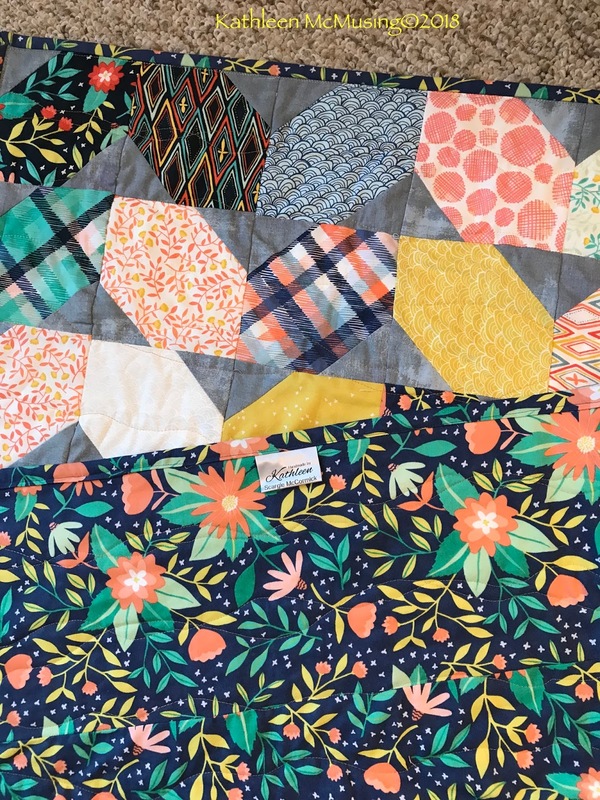 This quilt will make someone very happy. Nice finish! Wendy, it was a fun quilt with a great schedule. So much fun to see the versions we all did. I am pleased with the finish too! Thank you, Christa. This was one great QAL! Thanks, Abbie. It is fun to win these, but then it adds another project to the list. I enjoyed this one – a pretty quick finish if I may say so. I love it! You did a fantastic job! !